Ryan Buda is a native of Windsor, CT who graduated from Windsor High School in 2005 in addition to playing varsity hockey, tennis and lacrosse. He was awarded all conference in tennis and a birth to the state tournament during his senior year. After high school he received two associate degrees from Manchester Community College in general studies and speech language pathology. He now enrolls at Central Connecticut State University and majors in Spanish with a minor in psychology, while also working toward a masters degree in Linguistics. He currently works at the Autism Services and Resource Center (ASRC) and the ARC of Farmington valley (FAVARH), both of which support children and young adults with Autism and other Disabilities. 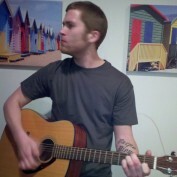 In his free time he enjoys running, backyard farming, reading and playing guitar. But most of all he loves to write. He writes a politically oriented blog called Real Time with Bill Maher Fact Checker and contributes articles to Squidoo and Hubpages that focus on his interests. the epic of Beowulf cannot be complete without analyzing Beowulf's Death. 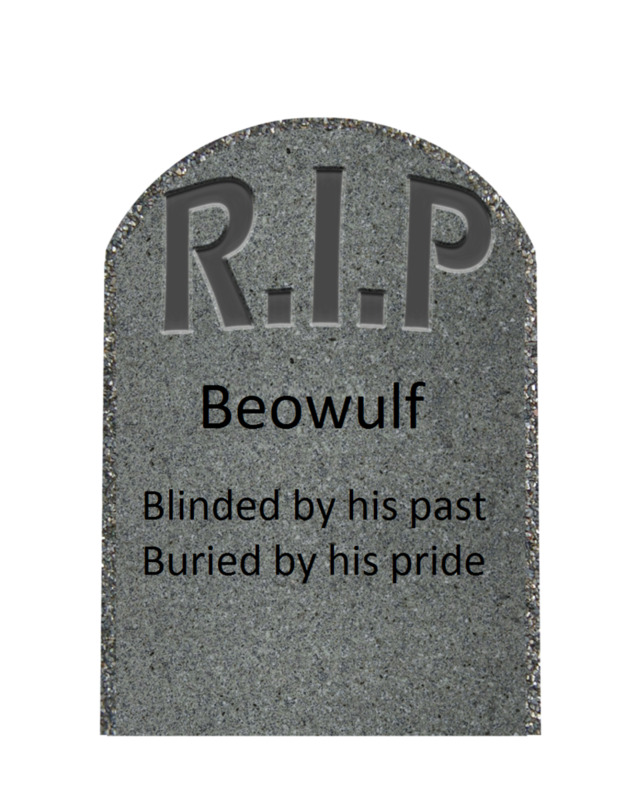 this page will examine Beowulf's death. Its purpose is to answer the questions: How did Beowulf die? Why did Beowulf die? The term weed is sometimes used arbitrarily. 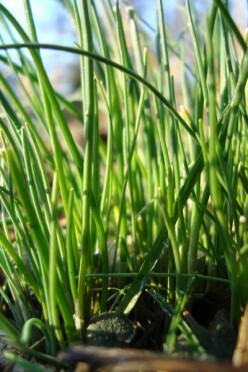 Wild onion grass is considered a weed but is edible and tasty. It can be grown and used as food. If you wish to control it, it has unique characteristics that must be considered first. 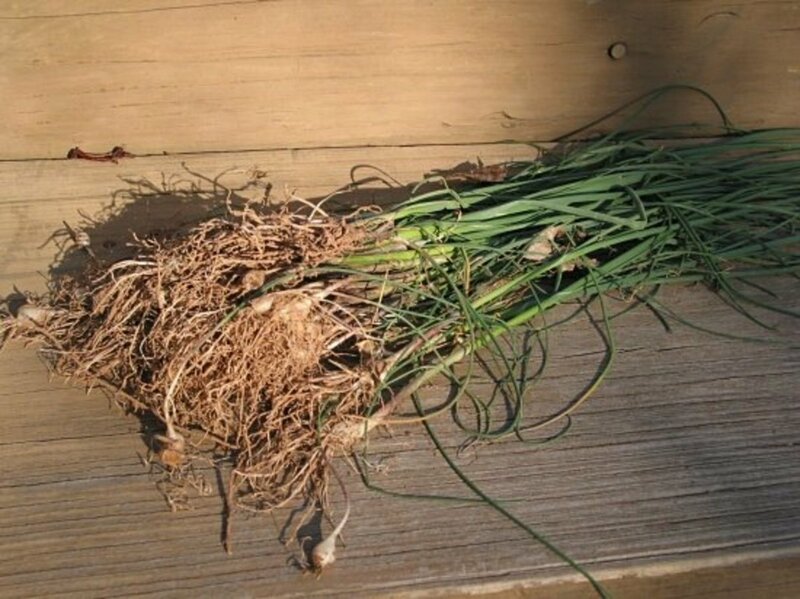 Wild onion grass is edible. Almost everything humans eat have been domesticated, but some edible foods have remained wild. Onion grass is one of them. They are not poisonous, they have a pleasant onion taste, like their plant relatives; and while classified as a weed, is easy to grow. An analysis of William Shakespeare's play King Lear shows many humanist and atheist themes. 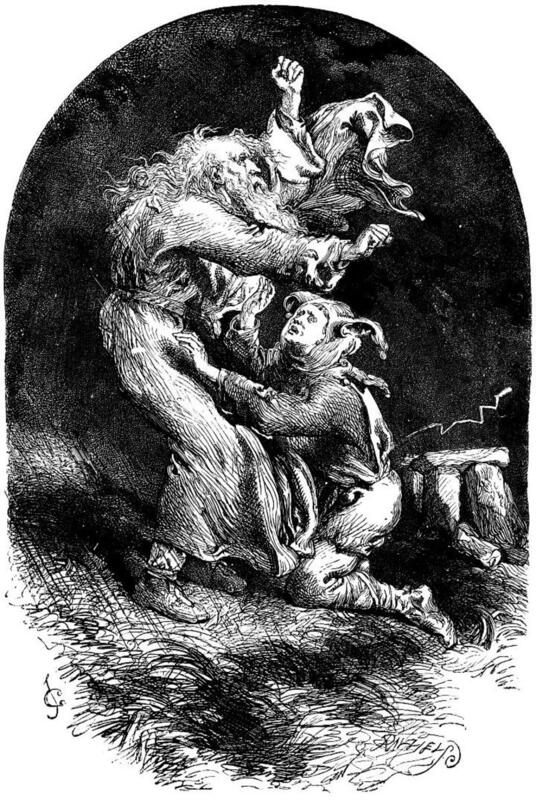 An overview of the storm scene and a review of the characteristics of king lear reveal that Shakespeare was likely an atheist. 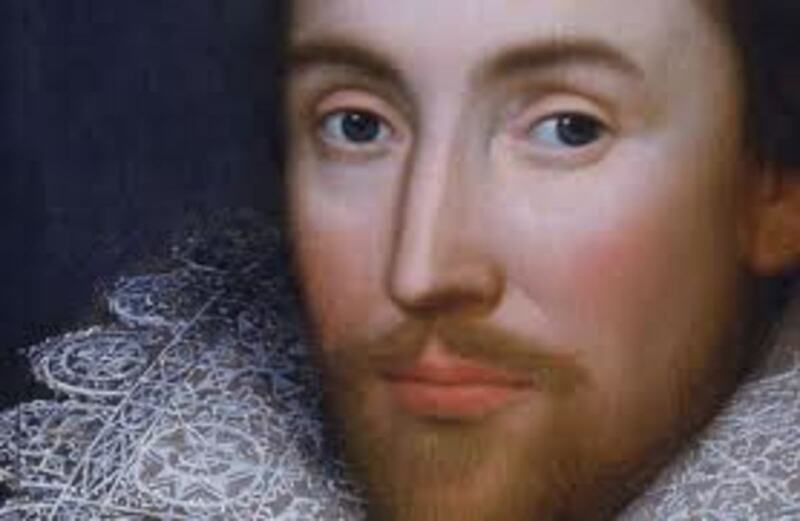 Shakespeare Religion and God: Was Shakespeare an Atheist? 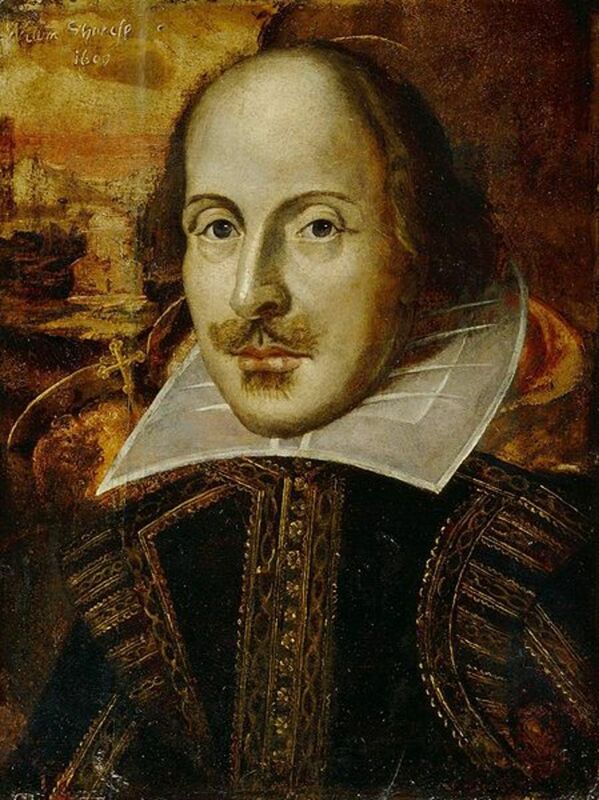 Many say that William Shakespeare was Catholic like his parents. other say he was protestant like most of 17th century England. But some believe that Shakespeare rejected god and was an atheist. 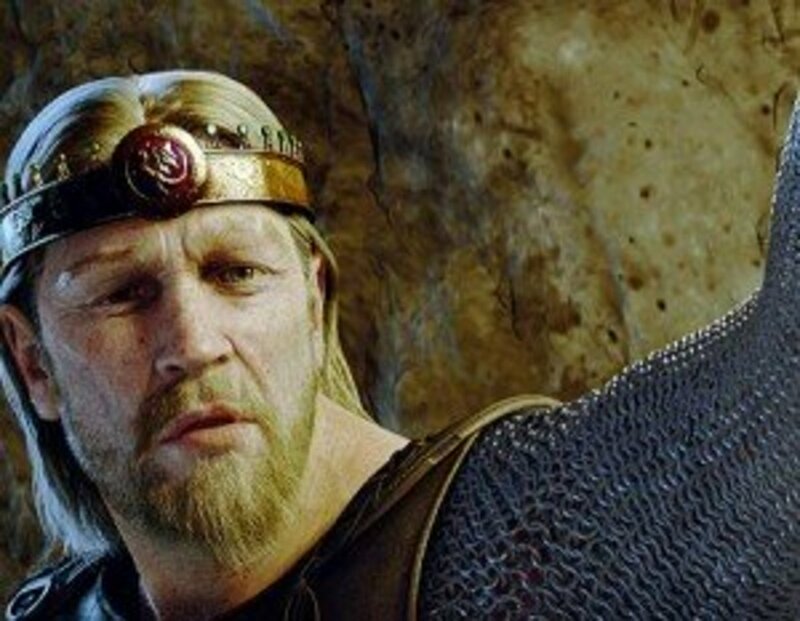 King Hrothgar foresees Beowulf`s death. 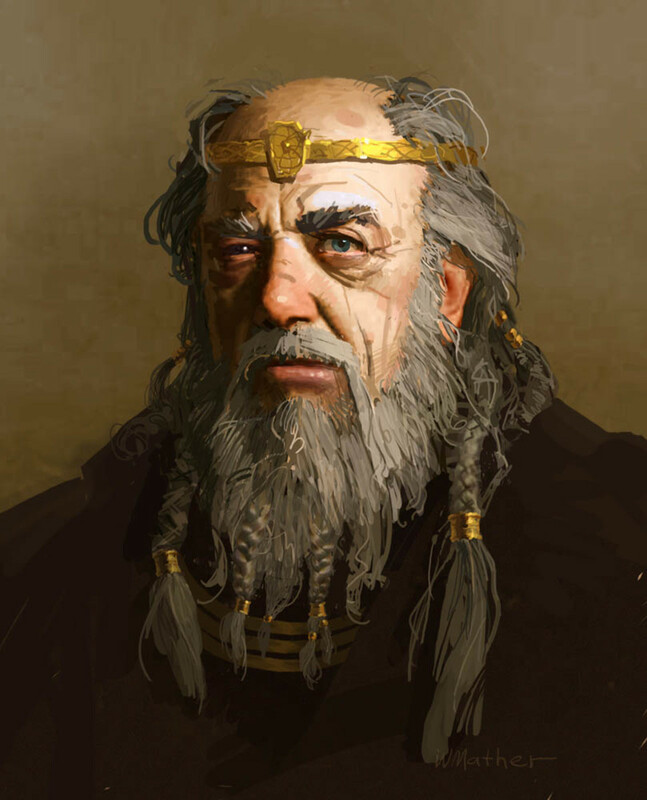 Beowulf and Hrothgar are very much alike, but Hrothgar's speech in the Hall of Heorot warns him of his excessive pride, or hubris, something Hrothgar recognizes as Beowulf`s fatal flaw. I learned valuable lessons on how to build a homemade raft when I built my own raft in May, 2011. The plan and raft design determine its success or failure. Here are some raft making ideas I learned to make your raft building experience more successful. 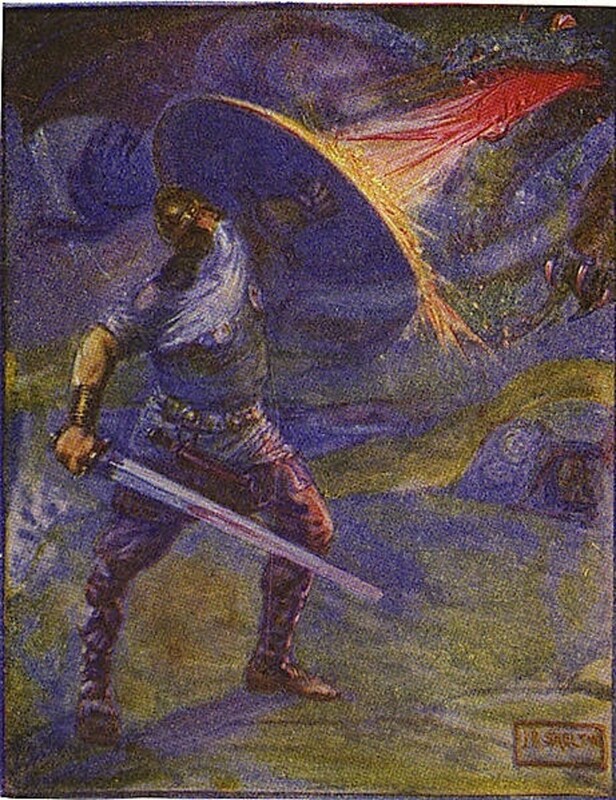 Why is Beowulf an epic hero? Hubris is not the heroic qualities of an epic hero. A summary and character analysis reveals that his hubris makes him a tragic hero.